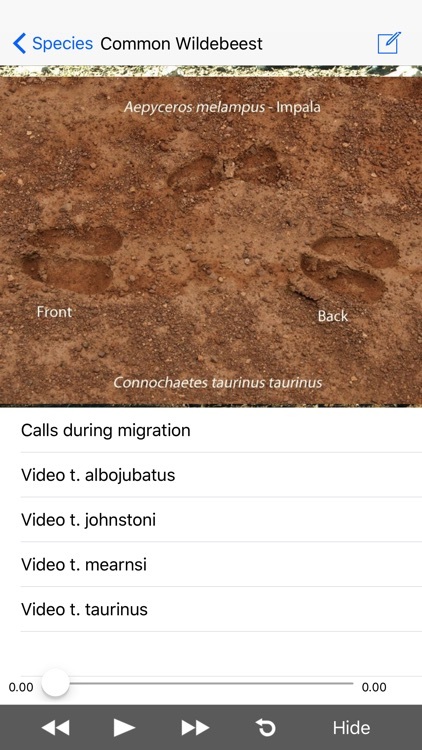 Stuarts’ African Mammals is a comprehensive and authoritative app authored by mammal experts Chris and Mathilde Stuart. 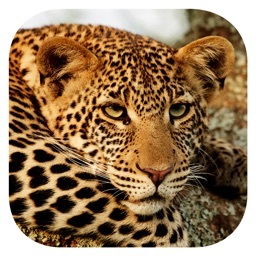 The app will enrich your wildlife-viewing experience in Africa, and is packed with interesting information about each species. 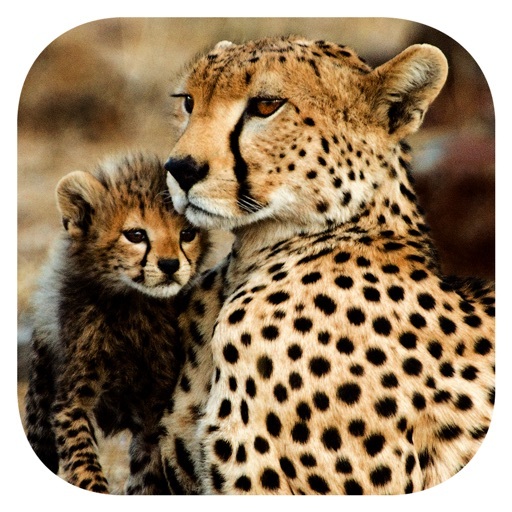 The app is suitable for all nature lovers, amateurs, students and professional scientists. 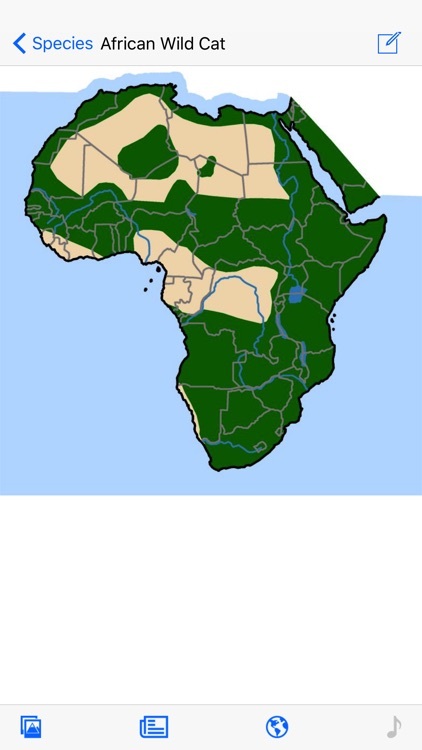 –	Covers all large and small wild African mammals. 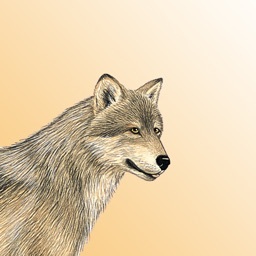 –	Well-researched, updated, and accurate information about each species. 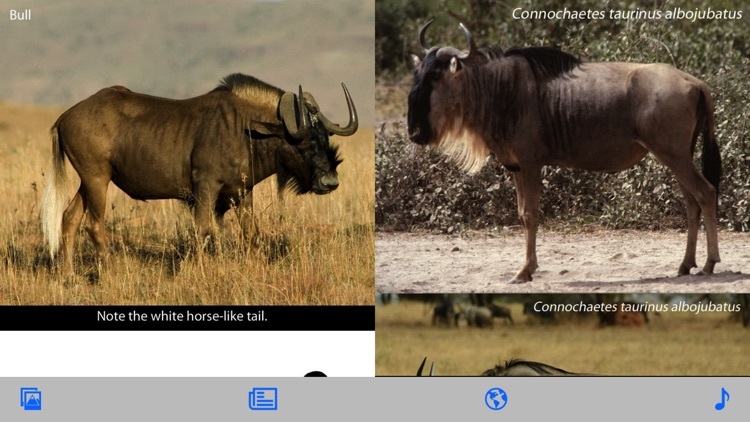 –	Easily swipe between species. –	Thousands of photos, illustrations and maps. 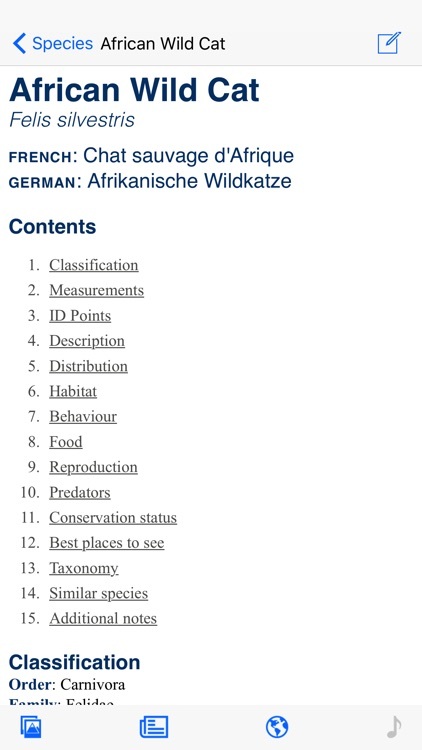 –	Key ID pointers for each species. 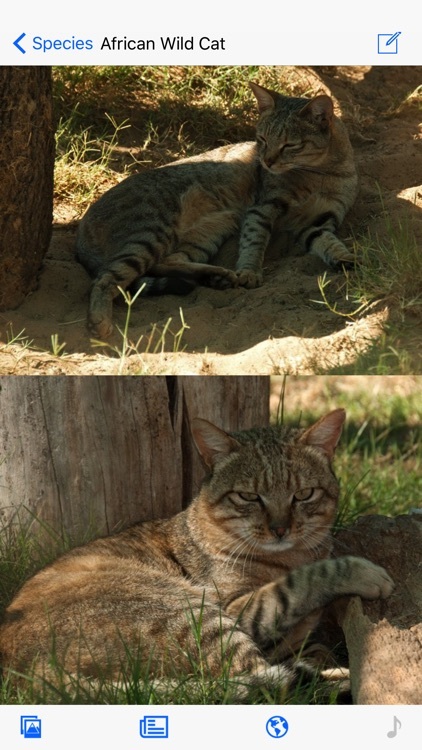 –	Compare two species side-by-side. –	Includes English, scientific, French and German names. 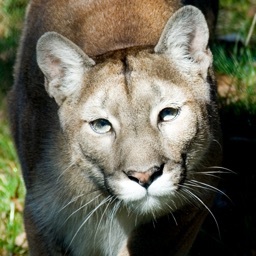 –	A personal record of mammal sightings that can be exported using email. –	No collection of personal/location data, in-app purchases or advertising. 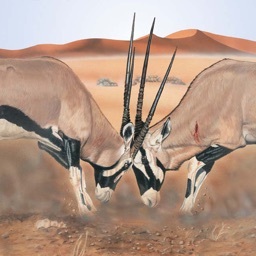 Chris and Mathilde Stuart have authored a range of books on African mammals, wildlife and conservation, as well as scientific papers and popular articles. 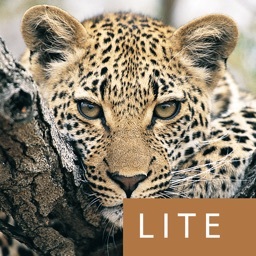 They have also published the app eGuide to Mammals of Southern Africa.